You would normally think Goa is all about beaches and parties — but the several festivals and shows that are held in the state are out to change that notion. Prominent among these on the horizon is the Goa International Photo Festival, conceptualised by Shantanu Sheorey, founder of The One School, a creative media institution in the coastal state. The festival aims at enhancing the awareness and understanding of photography as an art, by bringing established and upcoming photographers on the same platform. Renowned contemporary photographers from around the world will display their works at the festival, covering themes ranging from travel, fashion and art to documentary and commercial photography. Photographers will also indulge in curated dialogues, where they will talk about visual storytelling through shoots, workshops and a photo walk. For those looking for something extra, the exhibition will also showcase the World Press Photo, displaying 143 award-winning photos. The line-up of photographers whose works will be showcased at the festival includes eminent names like Martin Parr, Karen Knorr, Prashant Panjiar, Samar Jodha and Ed Kashi. 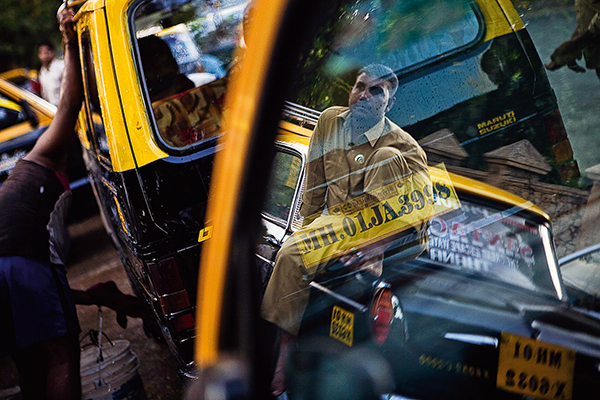 The Goa International Photo Festival will take place from February 10 to 21, 2015 in Goa.